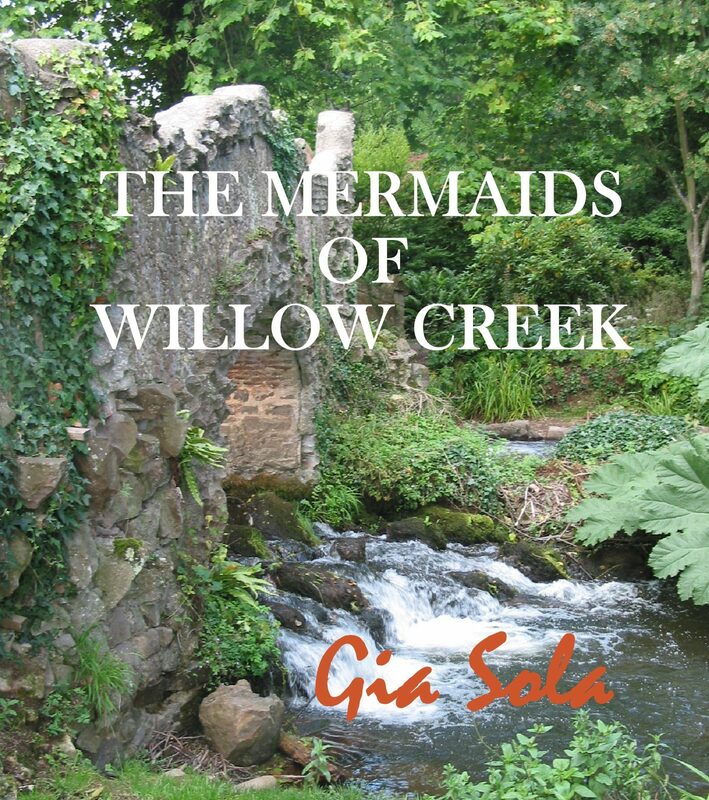 A provocataive story about love, loss, and renewal, The Mermaids of Willow Creek takes the reader inside the minds of four protagonists--three women and one man--providing a unique look into the 'human condition.' This is a story propelled by secrets, yet filled with hope. It's about a coming of age, and aging too. After two years in the fast lane, Madison McGuire embarks on a journey to reunite with her teenage daughter, LeeAnn, who has been living with her mother-in-law, Rose, a widow now ready to get on with her own life. Needing time to reflect and uncertain about how she'll be received, Madison takes the slow route to the coast. Along the way, she forges a connection with a man she meets on the train--a connection that later brings him to her hospital bedside and keeps him with her as she navigates her way back from the devastating effects of a hemorrhagic stroke. Yes, Nick Roman moves into a situation that other men would have run from, but he's not there just because he loves her. Five years later, Madison has recovered her cognitive skills, if not her 'sense of self.' But when her daughter leaves for graduate school and her man takes off for a shady deal in Russia and doesn't return as scheduled, Madison finds an emotional strength she thought she'd lost. She also finds the cash he'd stashed.